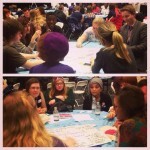 The Youth Arts, Culture and Heritage Event aimed to provide young people across the West Midlands with a forum for debate about leadership and decision making opportunities in art, heritage and culture. 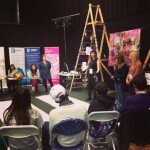 Organised and run by Priority 5, an Arts Connect West Midlands pilot research project formed entirely of young people, ‘The Event’ also aimed to mobilise the next generation of young leaders by encouraging and inspiring them to have their say about local arts, heritage and culture. As a Steering Group member, it was great to be part of a project that embraced young, creative talent instead of patronising or dismissing it. We were able to express our opinions and help create an event that we would actually want to attend. 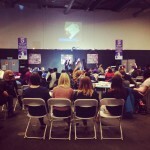 Young people were pressed to utilise their talents by taking control of different parts of the day, such as being in control of social media or designing the event space. Special guests included Jake Orr, Artistic Director and Founder of A Younger Theatre, who spoke about his own experience of youth leadership and decision-making. We also had inspirational speeches from Anisa Haghdadi, Founder and CEO of Beatfreeks, and Dan Bridgewater, Founder and CEO of Fourth Wall Theatre Company. It was really motivating to hear speeches from young people who had already made their mark on the West Midlands arts, heritage and culture scene. 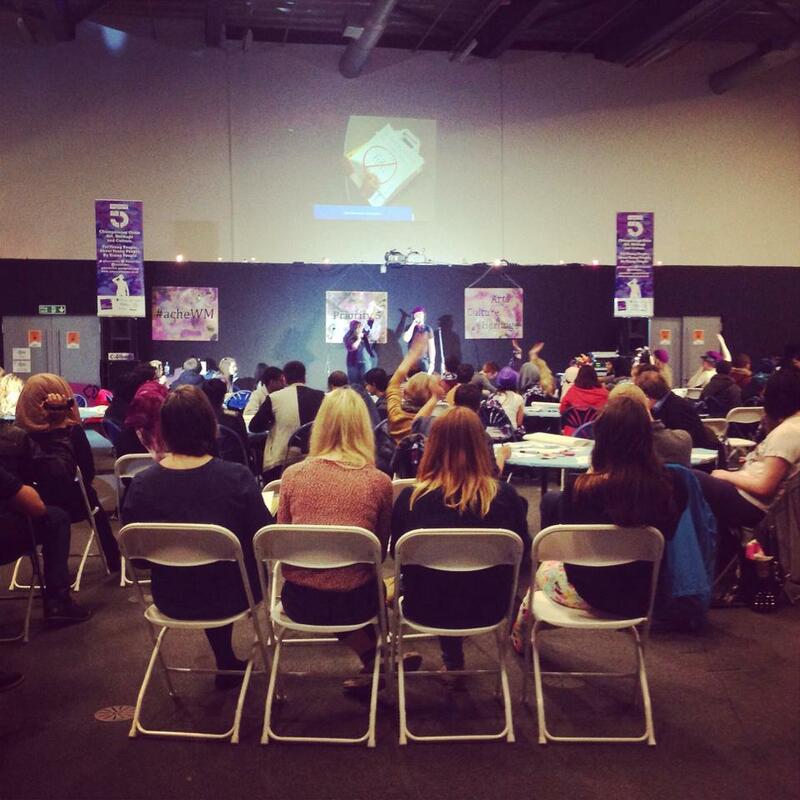 There were debates, workshops and performances throughout the day as well as opportunities for young people to share their stories and ideas. Arts, heritage and cultural organisations from across the West Midlands were also invited to provide information on volunteering, internships, apprenticeships and careers. The day was rounded off by an after party with an open mic that showcased local talent. ‘The Event’ was a truly inspiring day packed full of passionate young people who were dedicated to help shape the future of arts, culture and heritage across the West Midlands. It made me feel like my opinions do truly matter by creating a safe medium in which I could share them. It has inspired me to continue to look for leadership opportunities in this sector as I now believe my skills and experiences are valuable, and can help to make a difference. I am very proud of everyone who worked so hard to make this event happen, and very privileged to have been given the opportunity to be a part of this project. If you would like to join the Steering Group and be part of the movement, please contact Ruth Richardson on Ruth.Richardson@wlv.ac.uk or 07837 734275 for more information. Teenagers are a hard to label group, although many have tried: Millennials, Generation We, Global Generation, the Millennial Generation, and Generation Next. Regardless of the title we or anyone else give them, the fact is they are currently a stealth group in the cultural world — but this, happily, is changing. Internationally, Teens in Museums and Culture are slowly getting the respect, time and resources needed to help build programs that they want, rather than programs that we think they want or that tick boxes. 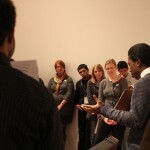 This is due to an influx of dedicated personnel who are inviting teens in to museums, taking the time to listen, and providing them the space and opportunity to let them create their own programs, to be involved in new exhibitions, and to have an impact on institutions and culture in their communities. At the very least, every program should provide a platform for teens to share their thoughts, ideas, and passions. If resources allow, progressive programs should assist the teens in providing them a channel to convert the ideas into a reality. For example, let them take over an area in the museum or gallery and listen to where they want the placement of artefacts. Or allow them to change the labels to be teen friendlier (and in ‘Plain English’). Share their voices with those of senior staff members and vice versa. Many of us know of, or have at least heard of, programs like this. The real challenge is sustainability. How can we ensure the ‘Millennial Generation’ are allowed to forge their mark in the cultural world in a way that is both meaningful and realistic but also provides value to museums and galleries, as well as their visitors? This challenge is different for each venue. 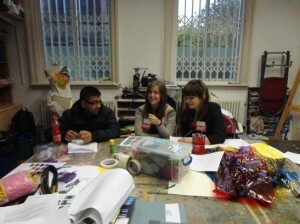 Excellent examples in the United States include Milwaukee Art Museum, Museum Teen Summit, and the Smithsonian EdLab; here within the UK, the Museum of London’s Youth Panel and Wolverhampton Art Gallery’s Art Forum each provide a dedicated platform for teens to work with the venue on a long-term bases, and most importantly with purpose. Purpose, we feel, is key. Being a teenager is difficult; you’re finding your feet. You’re not a child anymore, but you’re not quite an adult. You don’t want to be patronised, but you still need guidance while you establish yourself and gain confidence. So purpose and value is crucial. If what you are doing has a result and will change, enhance, or enrich yourself, the cultural institution, and/or the local, national, or global community, then it has purpose. It’s not an easy balance to achieve but it can be done, and we’ve seen it being done well. 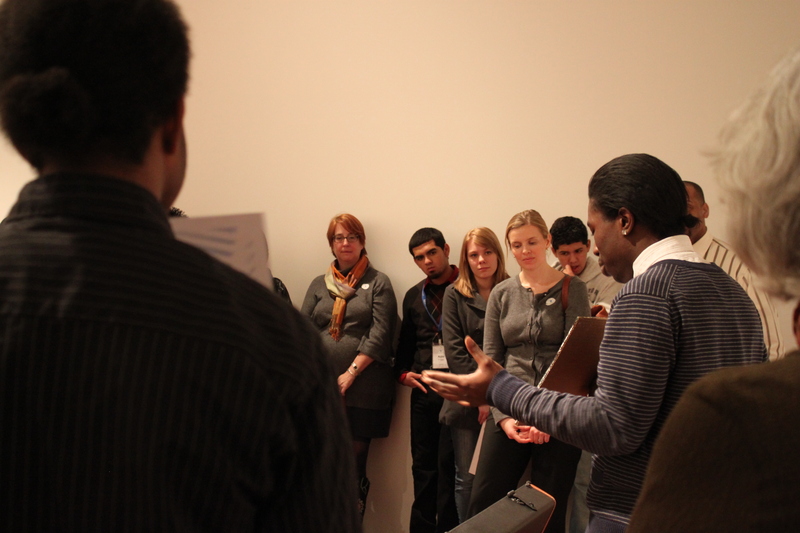 With all this in mind, we felt an International Teens in Museum Decree/Manifesto was required. Listen to what Teens are saying. Answer their questions, question them, and work together to find answers and solutions. Engage with Teens; don’t patronize them. Provide achievable challenges which can created sustainable solutions. Promote learning as a challenge for Teens to solve. Create an environment where Teens can explore digital media where appropriate. 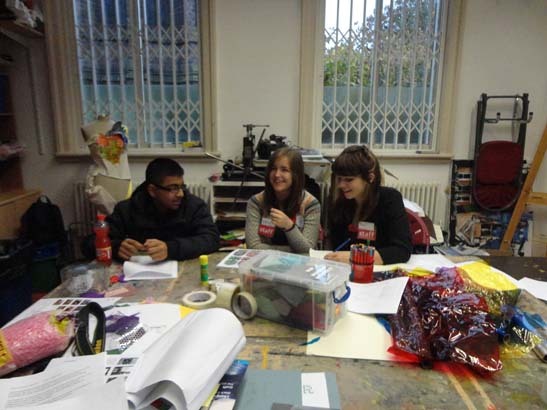 Bring teens into projects from the start, not as an after thought. Provide adequate space and time for challenges to be achieved. Be flexible. Many teens can’t commit to meeting same time every week. Let teens actively build your institution’s assets. What are your thoughts? Are you working with teens? If so, we’d love to hear from you! Teens in Museums is a coalition with Mar Dixon, Milwaukee Art Museum, Museum Teen Summit, and the Smithsonian EdLab (NB Museum of London Youth Panel joined as of Sept 28). If you would like your venue to get involved, please let us know.